No explanation and no clear directions is given to patient what should she do in the future. When a routine evaluation, a basic ‘miscarriage workup’ turns negative problem remains unsolved with encouraging advise ‘try again since everything is fine with you’. Genetic causes, most often investigated, are found in only 3% of RPL patients. 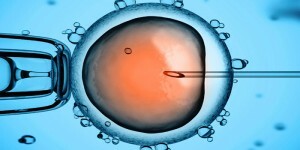 Carriers of genetic diseases are served best with embryo biopsy and genetics testing utilizing Pre-implantation Genetic Diagnosis (PGD) and Pre-implantation Screening (PGS) to select disease free embryo for the implantation. 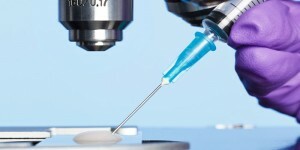 Hardly any patients are referred with recommendations to be treated with IVF and ART. Women, Who Lost Two, Three or More Pregnancies, have rightful difficulties to accept the grim prognosis that nothing could be done to protect her tiny baby from destruction early on in the womb. The patient becomes withdrawn, depressed, and surely convinced that she will never become a mother. Fortunately recent advances in understanding maternal IMMUNE SYSTEM role in early pregnancy gave much needed in site into demystifying nature of the many unexplained miscarriages. Abnormal maternal immune responses may cause recurrent implantation failure producing chemical pregnancies and failed multiple IVF attempts. 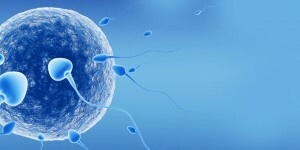 New therapies emerged giving very good chances to reverse ‘bad luck’ needed to for successful pregnancy. In patients with early RPL and miscarriages it is absolutely essential to implement therapy virtually at the START of pregnancy. 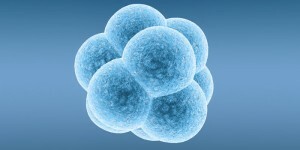 IVF and embryo transfer gives unique opportunity to synchronize time of starting medications that will protect early pregnancy and neutralize destructive, aberrant reactions at the time when embryo is small and defenseless.